It's the FREE version but it's full of fun! Just download and try it out! The ultimate music app for iPhone is now available! Its dynamic presentation makes the gameplay even more enjoyable. Just touch the objects displayed on the screen in various patterns. 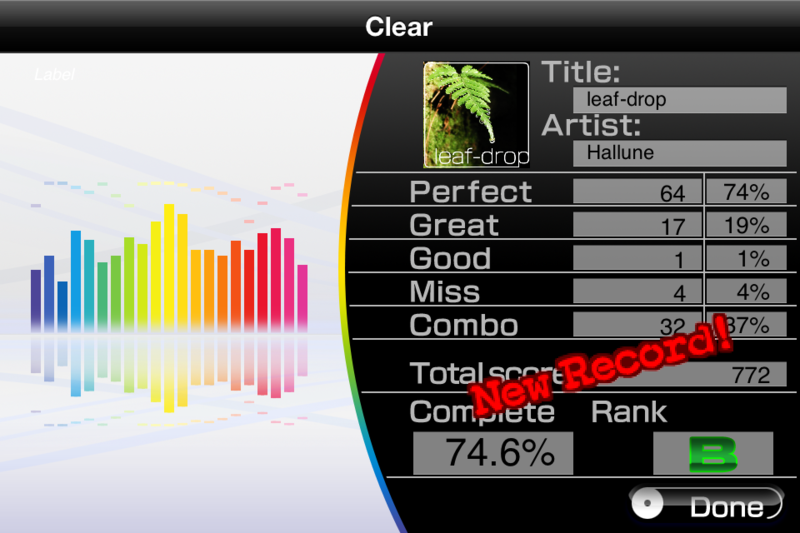 Touch the screen to the rhythm and get a high score! Keep up combos and check out the dynamic presentation displayed all over the screen. Immerse yourself into the exhilarating gameplay! Go to the Option and try adjusting GameSpeed. You can adjust and make the speed perfect for you. We recommend setting it as fast as possible. 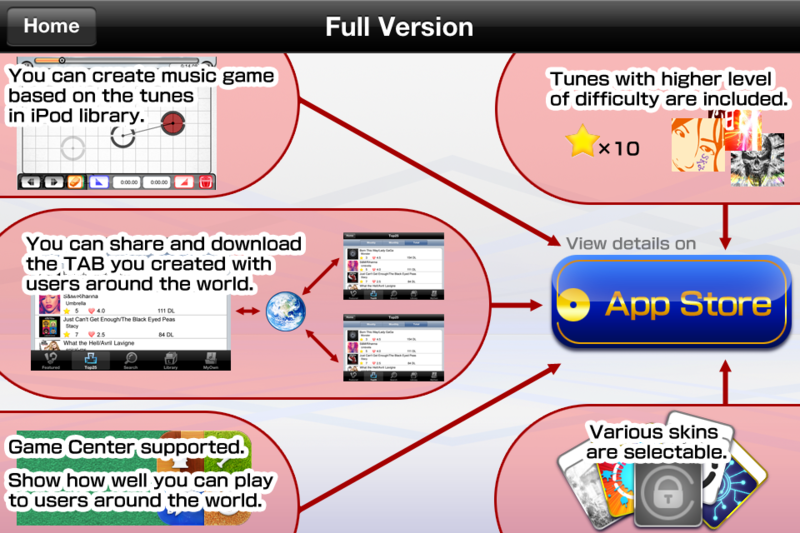 It's a must play music game not only for all the music fans but for the first-timers! 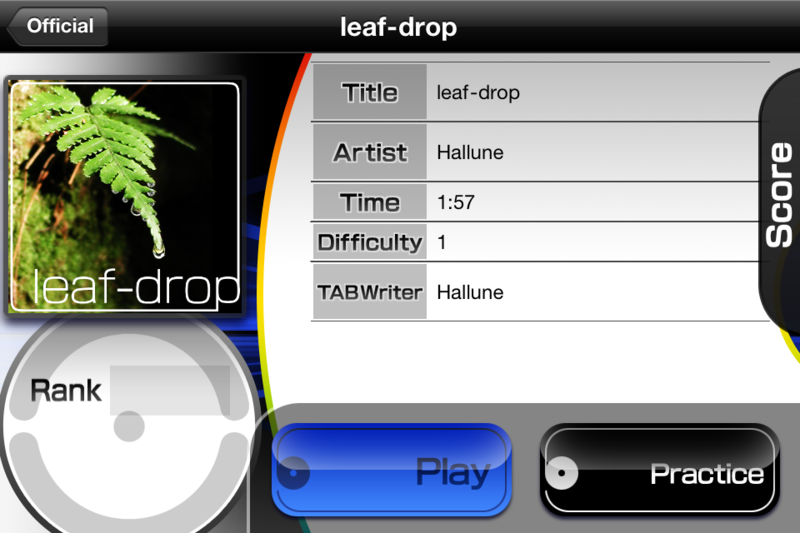 - You can create game data from the tunes in your iPod. Have your TAB open to players around the world and aim to become a famous TAB creator! If you have the tune, you can also play the game data created by other players around the world. 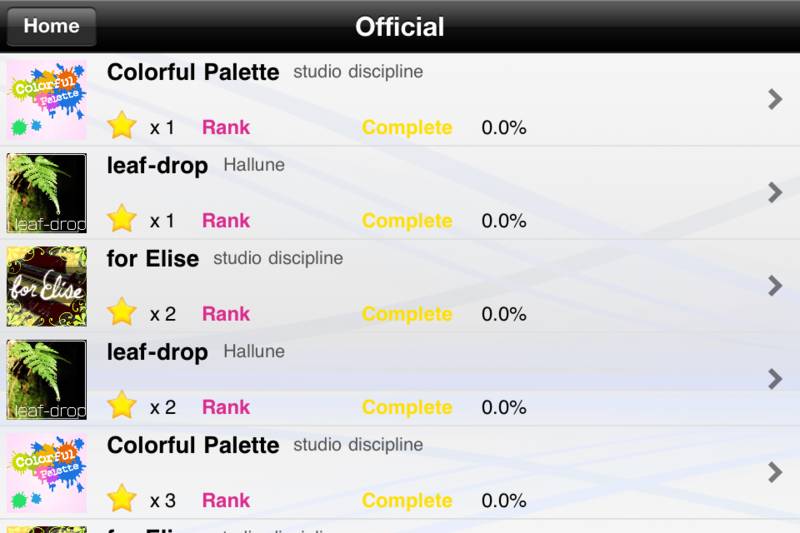 - Official TABs with higher difficulty level are available. - Game Center supported. You can compete with players all over the world and unlock records. 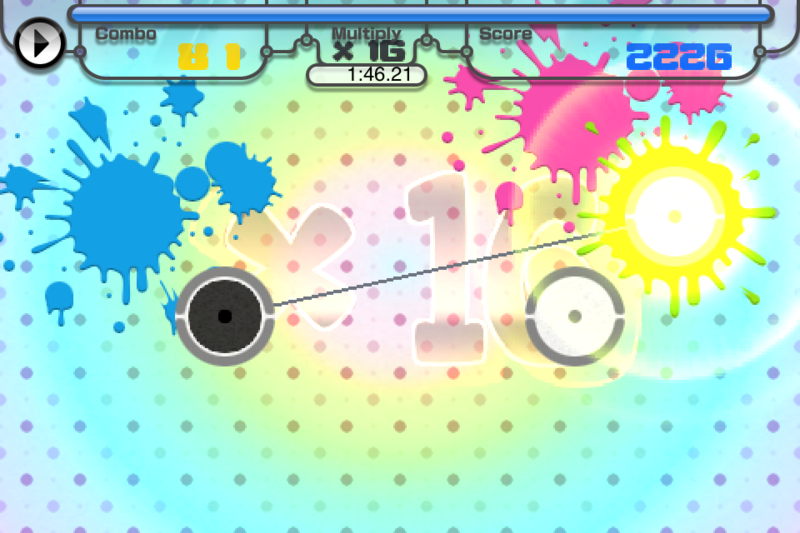 - More skins are available to add colors to the gameplay. - No advertisements displayed in the Full Version. So, check out the Full Version of Touch Tap Tunes! Follow us: @nowpro_NC (Hashtag: #TTTunesNow)! Corrected issues: - Crash bug in the app has been fixed. Added function: - Link to Facebook page has been added.